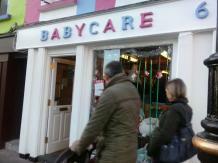 Baby Care Waterford offers you the perfect baby Store in an ideal location for all your baby products. 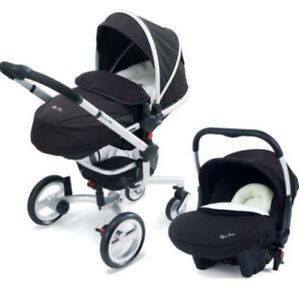 We stock a wide range of baby products and offer excellent value in prams & buggies, high chairs, walkers, cotbeds and mosses baskets. 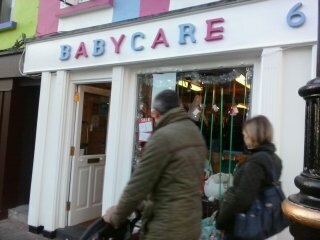 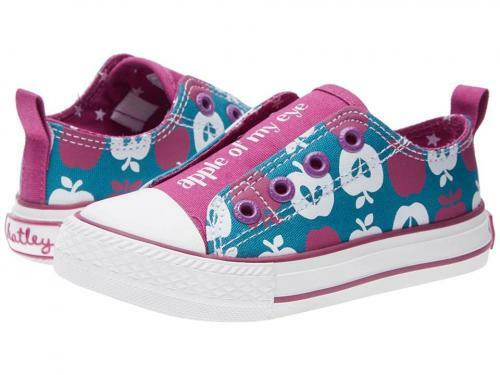 We also stock christening gowns and Mayoral and Hatley clothing as well as Hatley Boys and Girls shoes. 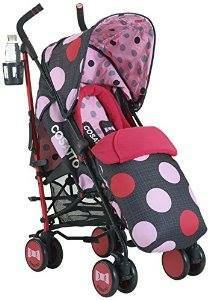 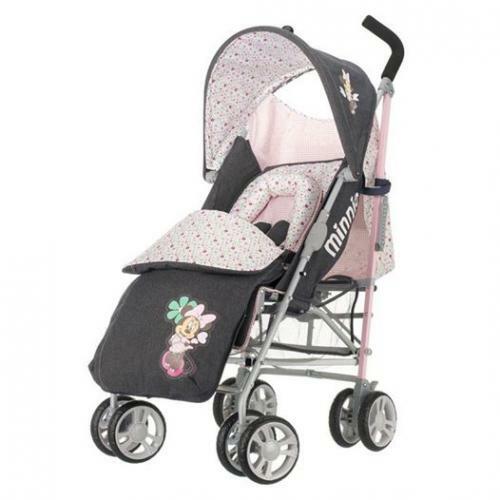 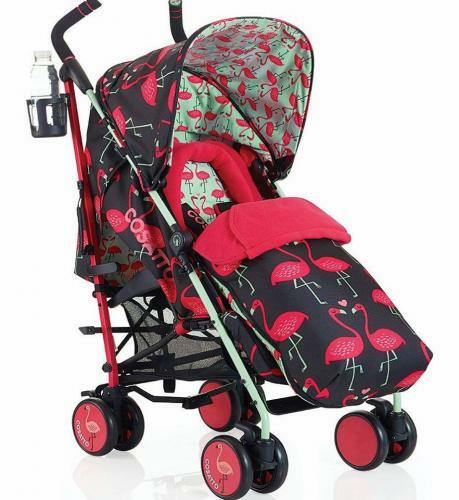 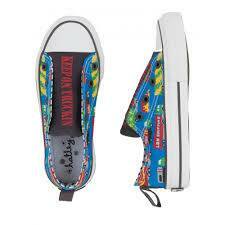 Strollers include Silver Cross Wayfarer and Cosatto Supa.